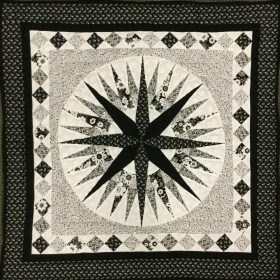 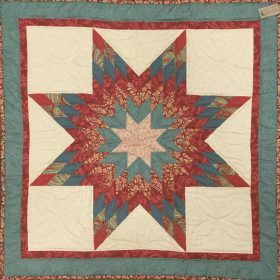 Each quilted wall hanging is handmade with love by one of our fine quilters, hand stitched by one Pennsylvania woman to ensure uniform stitching. 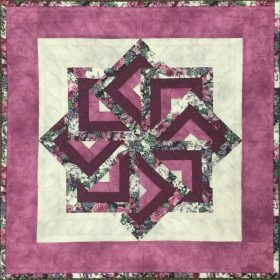 Choose your stain color of quilt hanger, or use your own curtain rod to display these hanging quilted wall quilts. 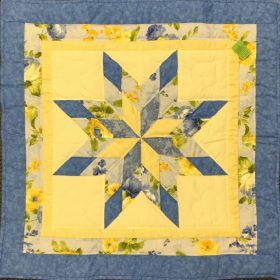 While the pieces of fabric are sewn together by machine to ensure tighter stitching, all the quilting is done by hand. 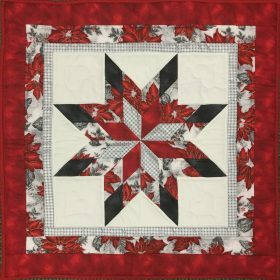 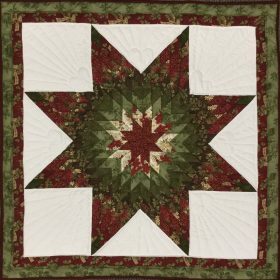 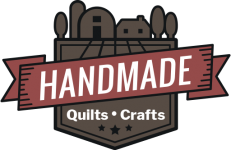 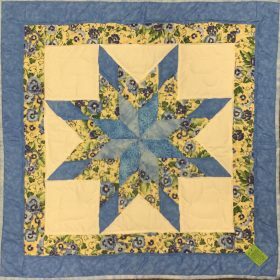 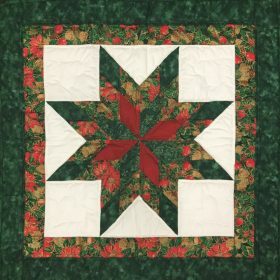 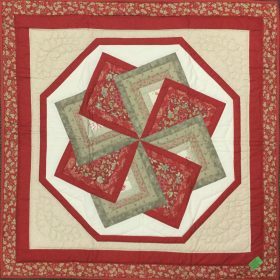 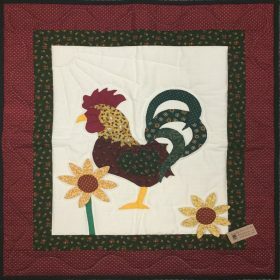 At Family Farm Quilts you will find many beautiful quality quilts and wall hangings for sale. 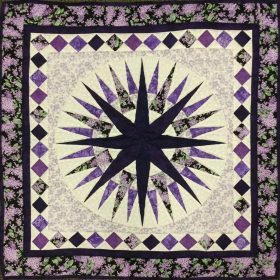 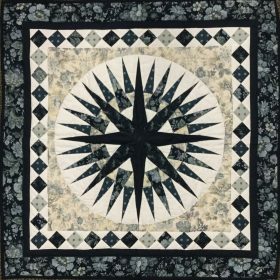 Working together with our quilters, we aim for quality and design in our quilts.